We just saw the new BlackBerry Leap phablet and now the company has posted a photo of another new device on Twitter. The photo above shows this new BlackBerry slider smartphone which has yet to be given a name, the handset will feature a slide out keyboard and also a curved display. 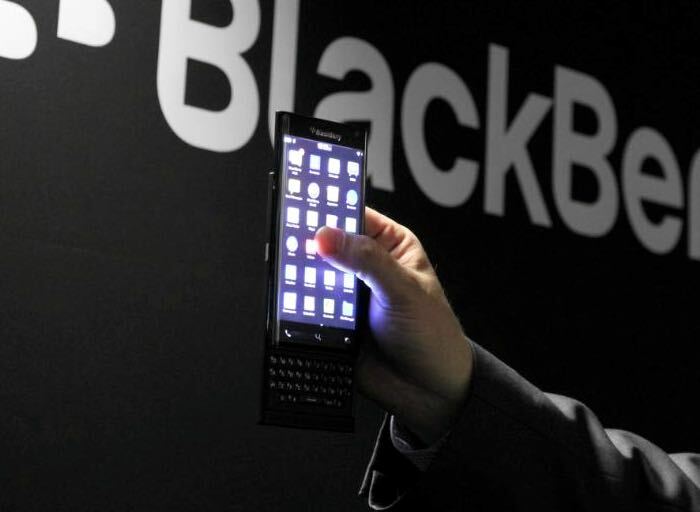 As yet there are no details on the specifications for this new BlackBerry slider smartphone, the company has said that it will launch later in the year. As soon as we get some more details on this new BlackBerry slider smartphone including some specifications, a launch date and details on pricing, we will let you guys know.